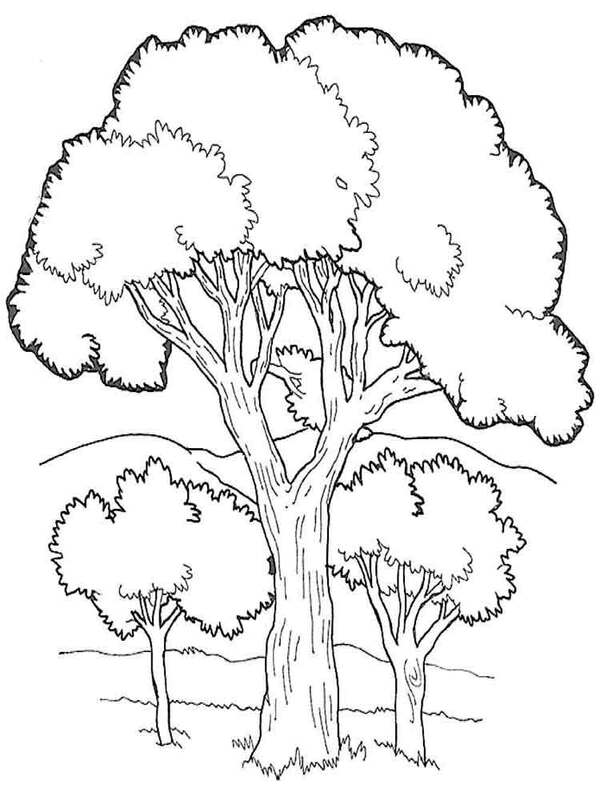 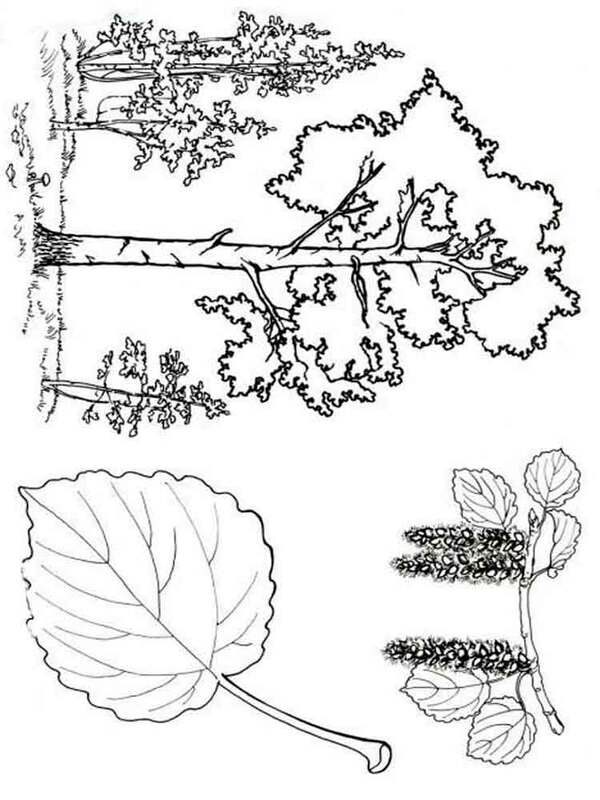 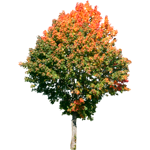 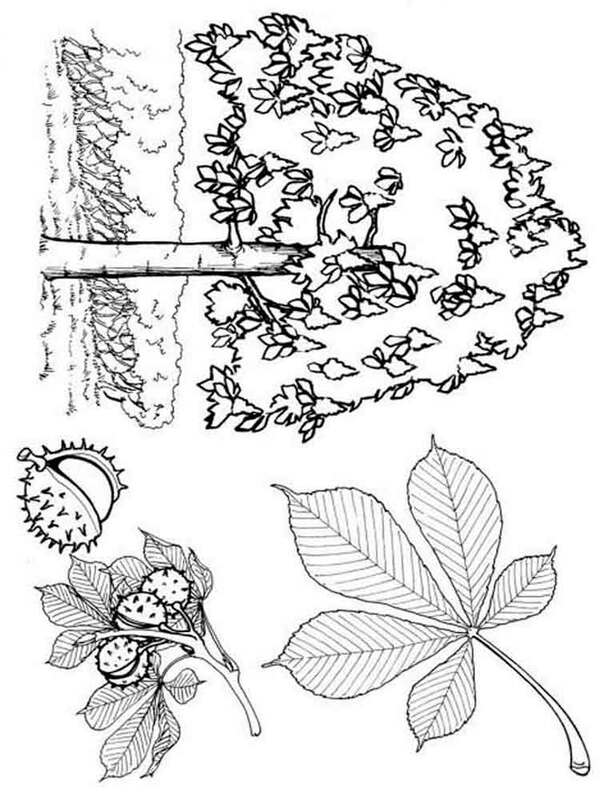 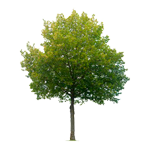 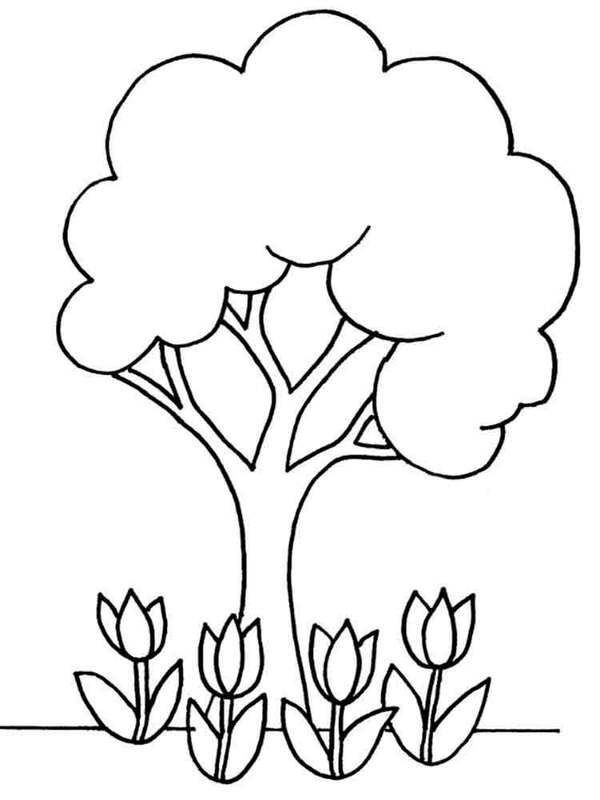 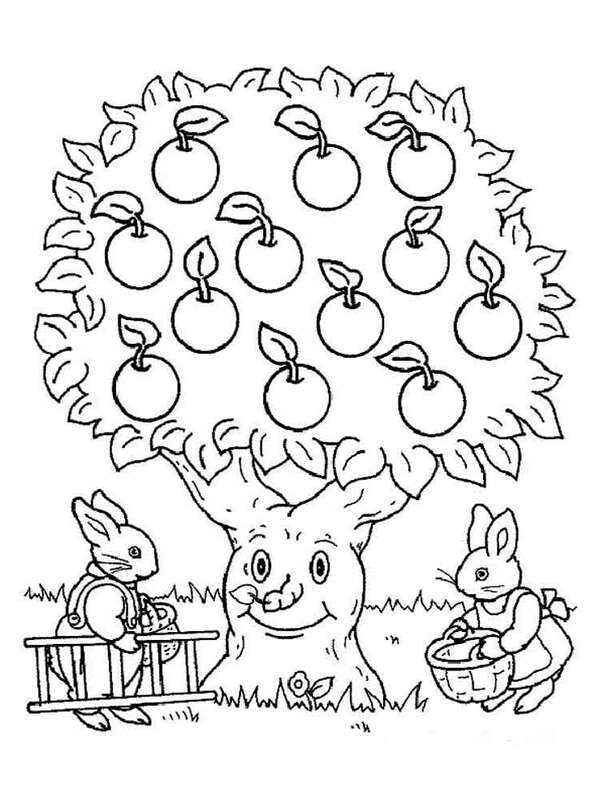 The section Trees coloring pages contains images both with coniferous, and with deciduous, and with fruit trees. 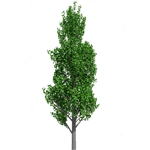 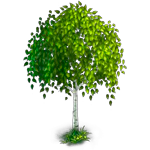 Birch – very often found tree both in the cities, and in the wild nature. 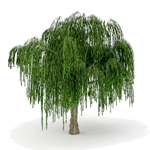 Ithas the memorable thin trunk with white bark, small graceful leaflets with a pleasant smell. 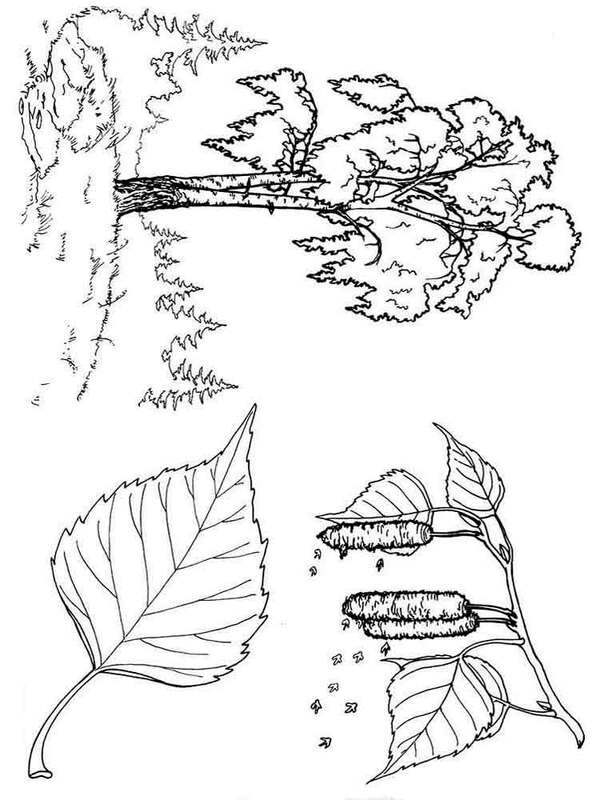 Birch ear rings which are dismissed in a spring season are known to all. 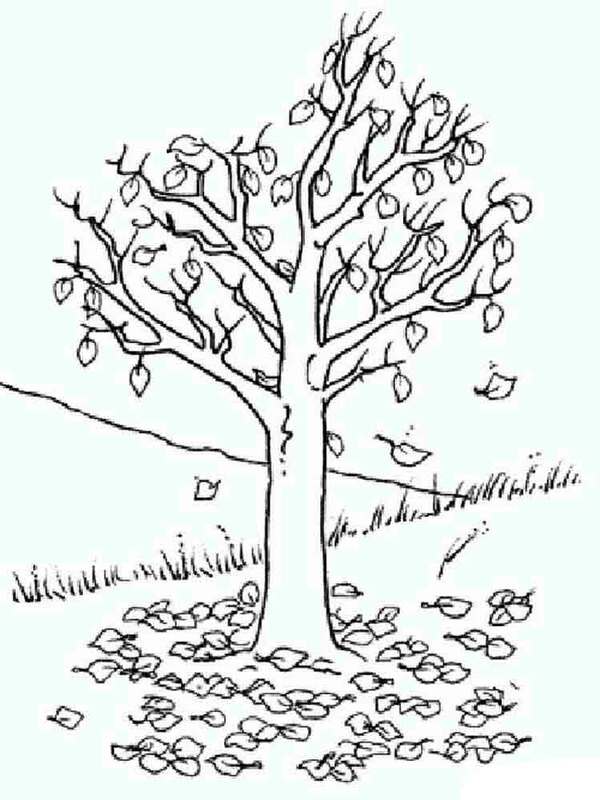 They are painted in claret color, and to the touch soft as if a velvet. 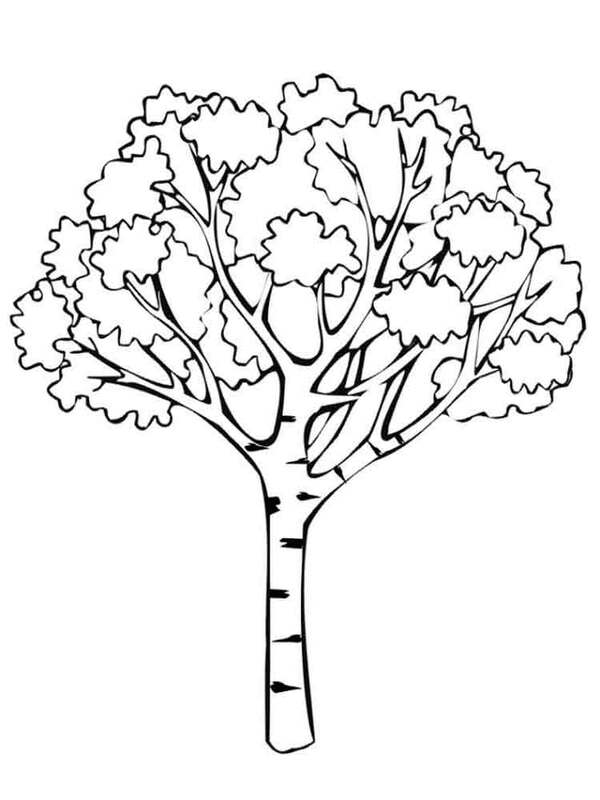 The birch gives to people such tasty delicacy as birch sap. 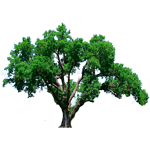 Its taste is especially known to the senior generation, and thanks to high content of useful substances it doesn't lose popularity presently. 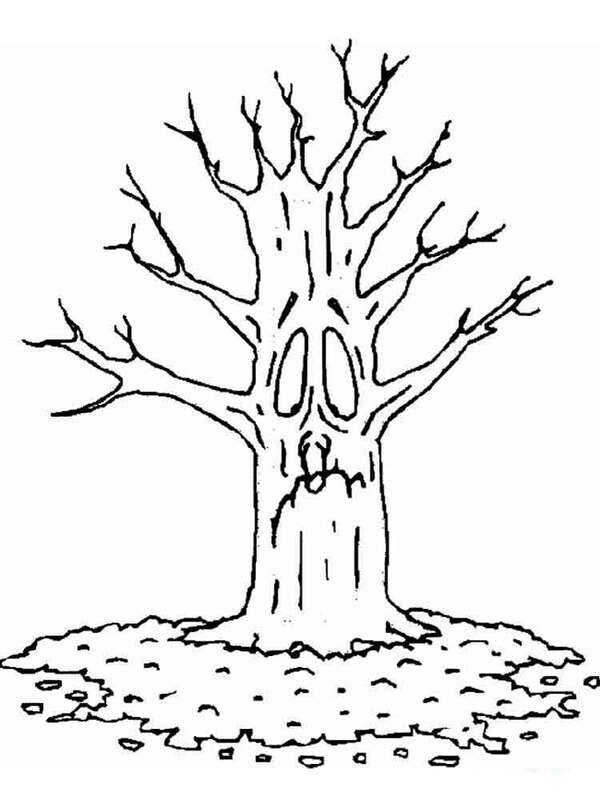 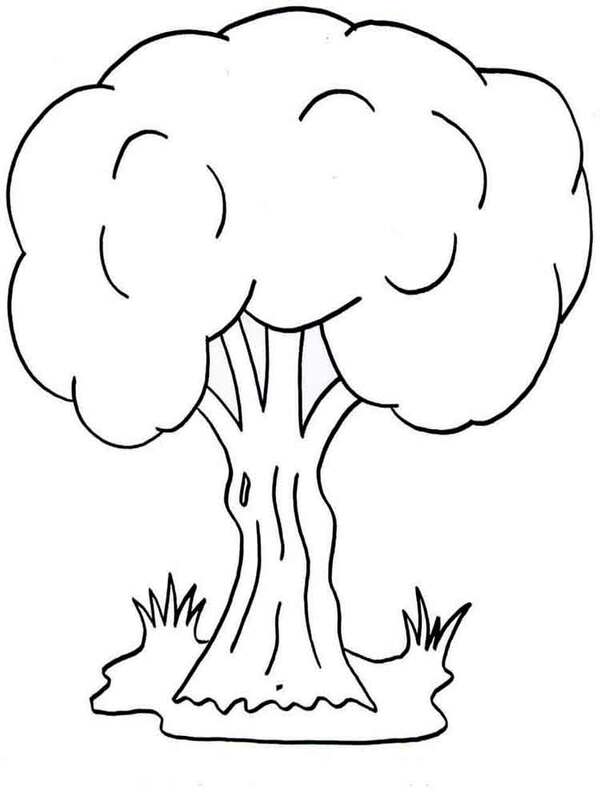 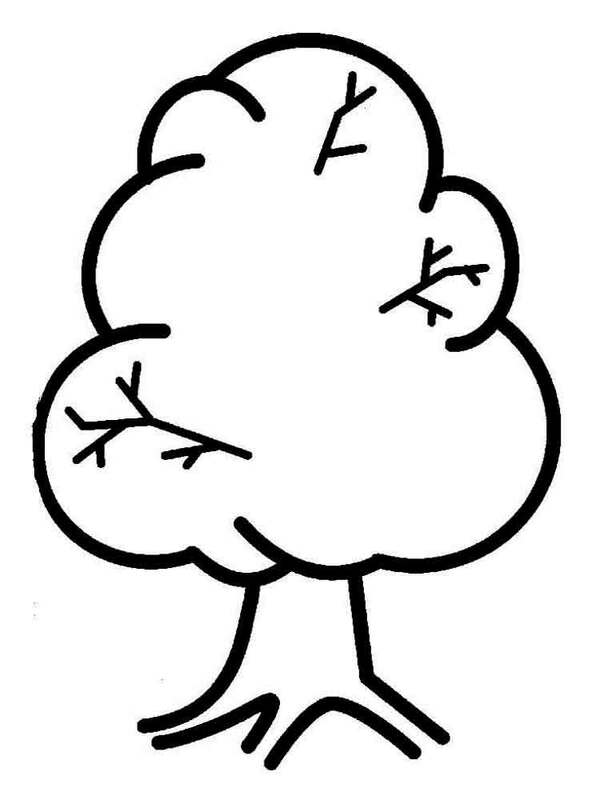 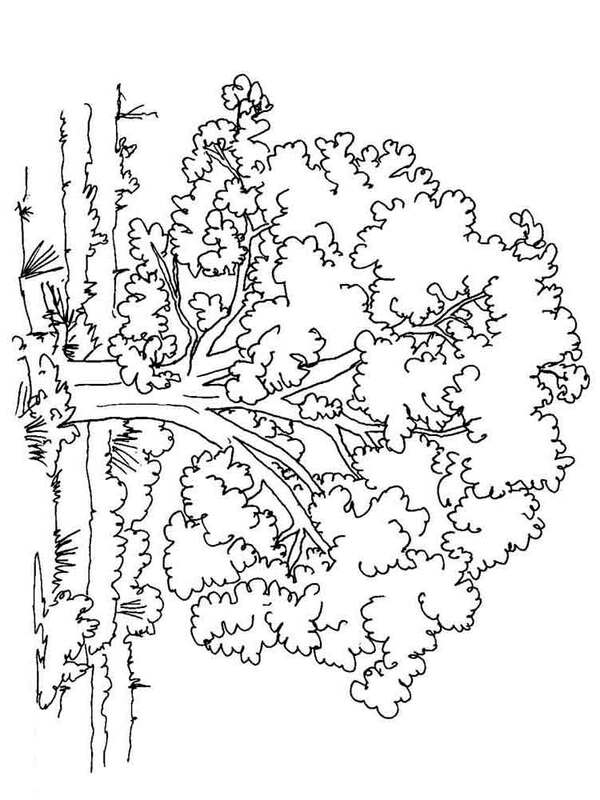 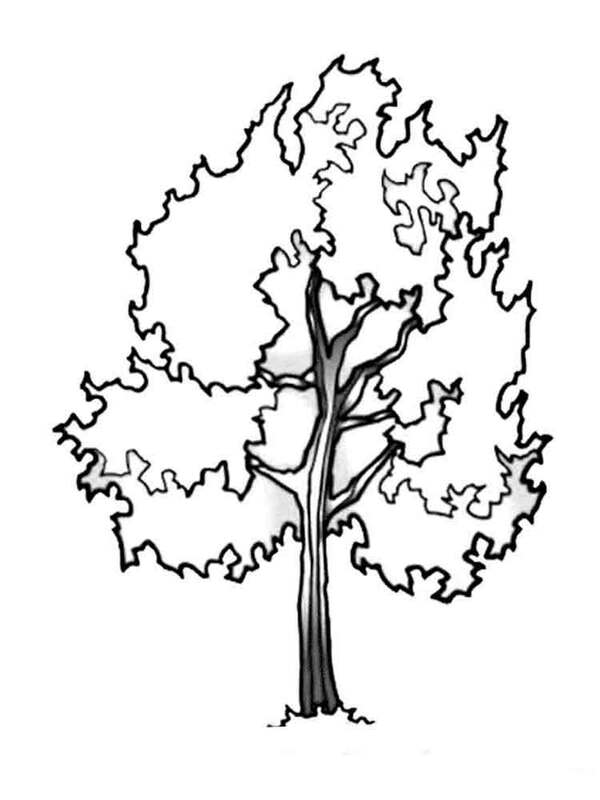 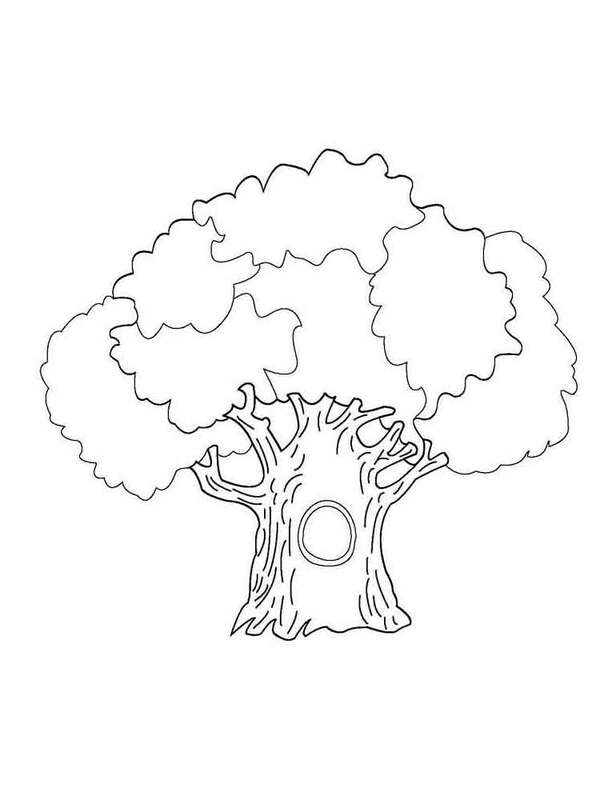 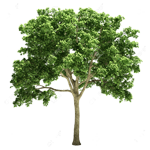 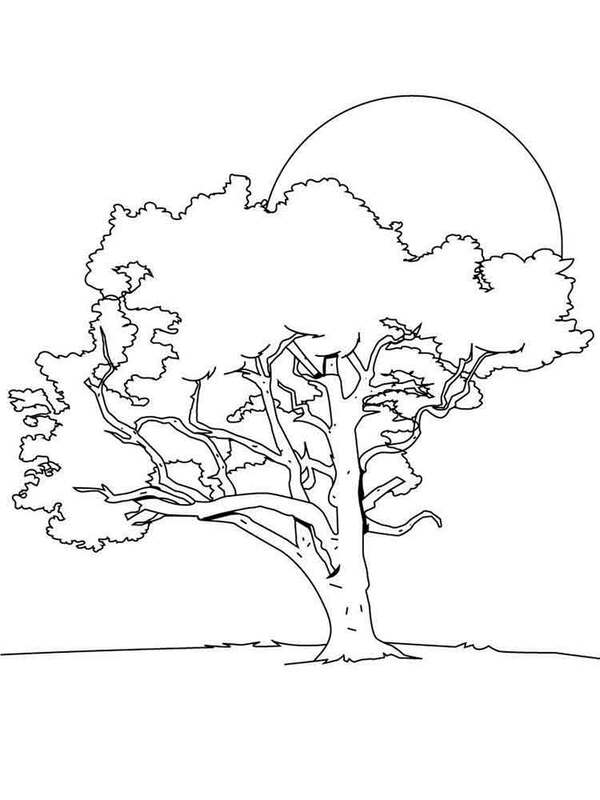 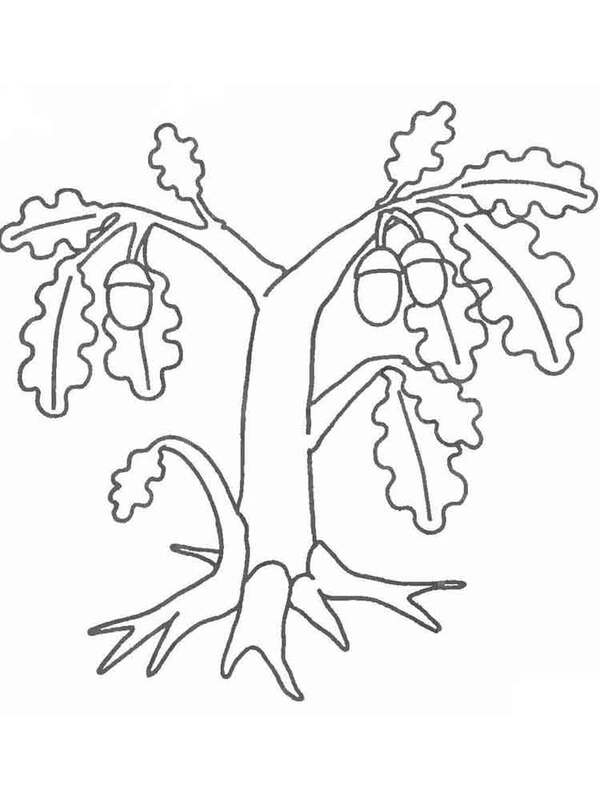 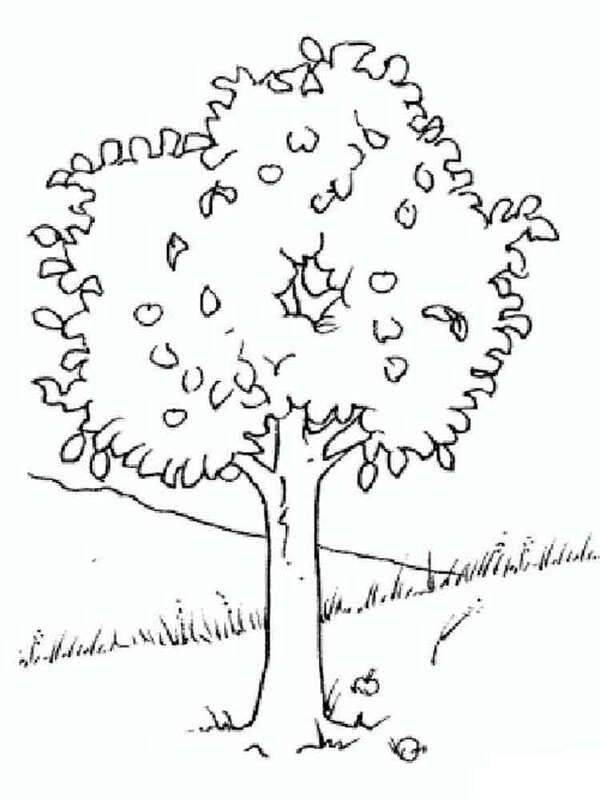 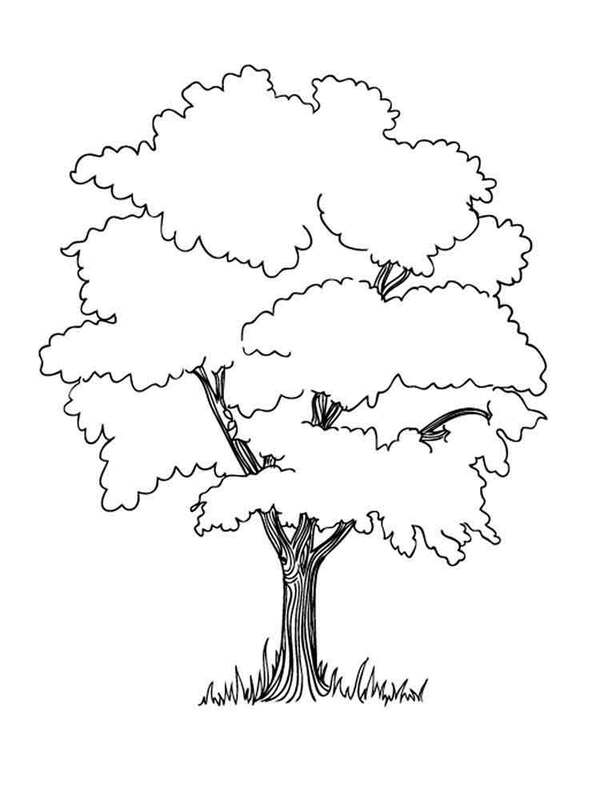 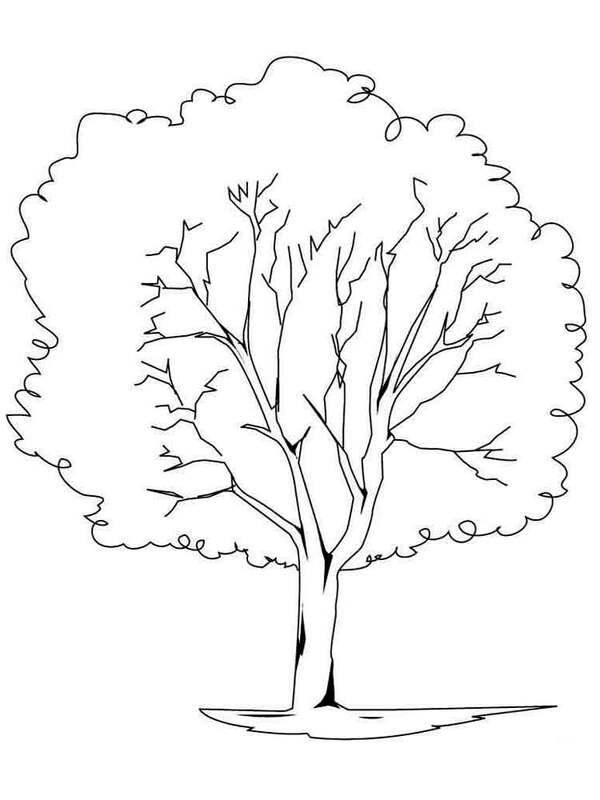 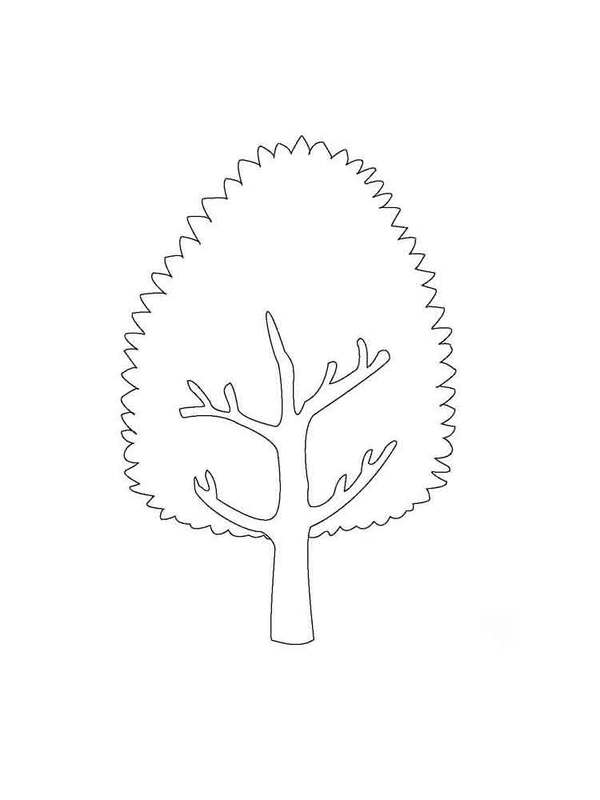 It is easy to download and print coloring pages with this amazing tree. 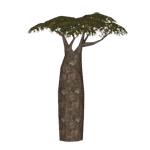 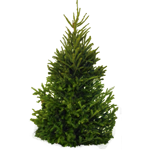 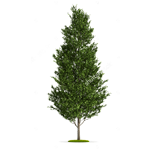 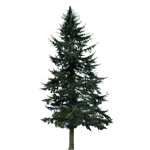 Pine - an evergreen coniferous tree. 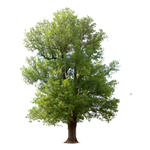 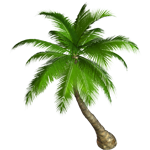 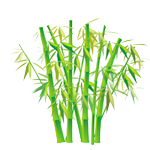 For a long time invaluable properties of this tree are known to people, they are studied long ago and are applied as in traditional medicine and medical practice. 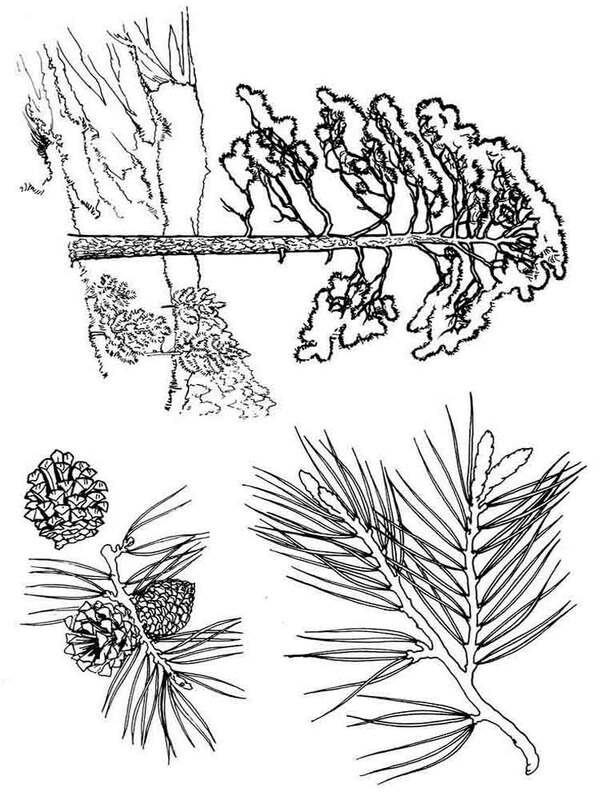 The list of diseases at which various parts of a pine are applied is very big. 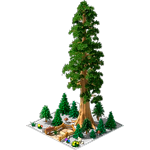 In the nature it is possible to meet even 120 species of this magnificent pine! 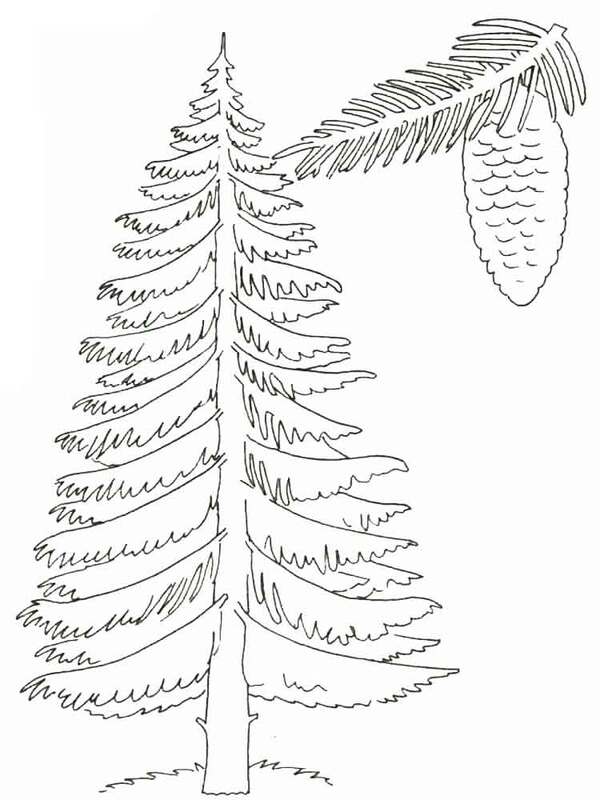 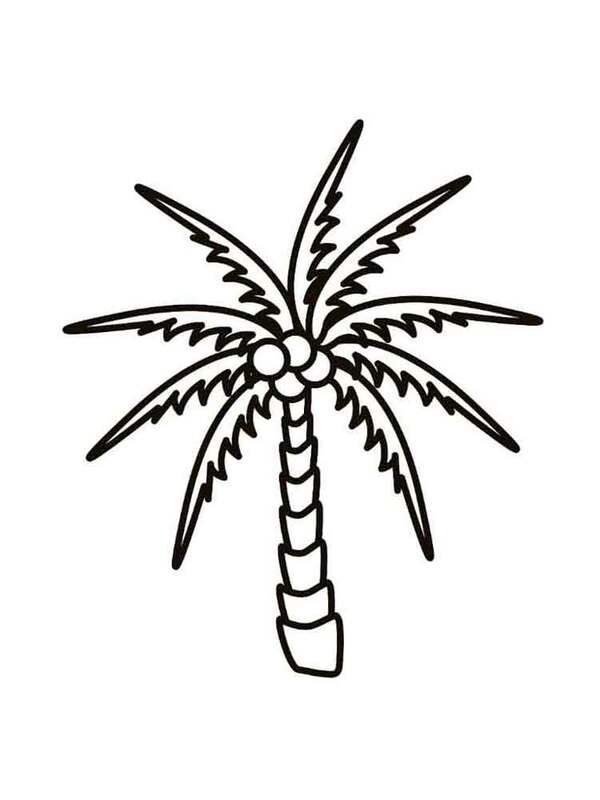 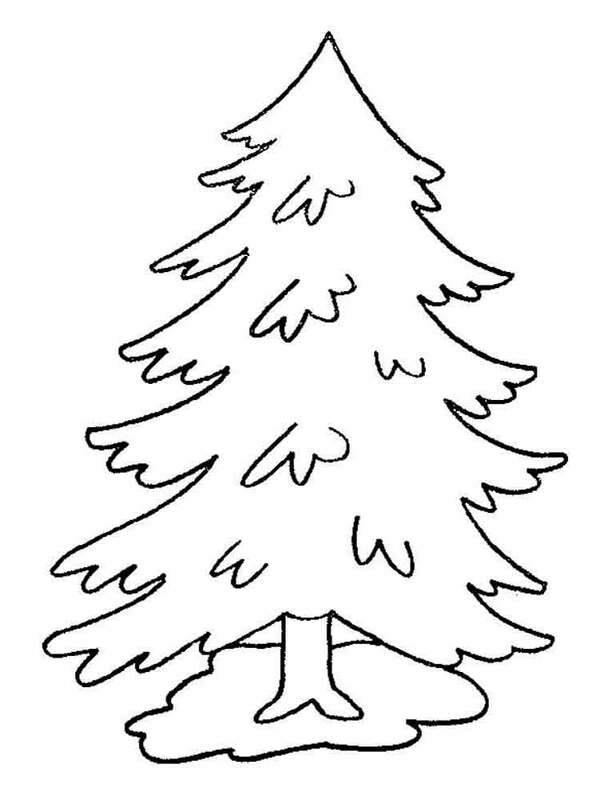 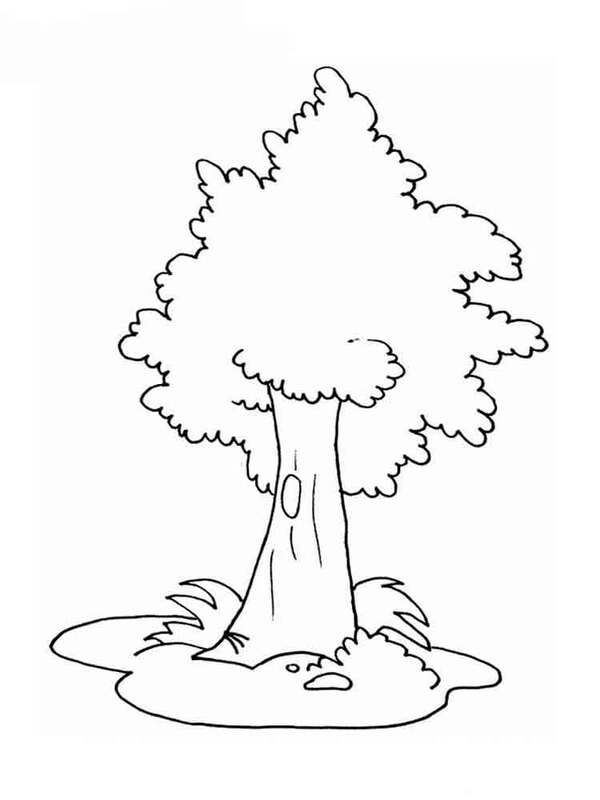 Download and print coloring pages with a pine, paint them with pencils, paints or felt-tip pens. 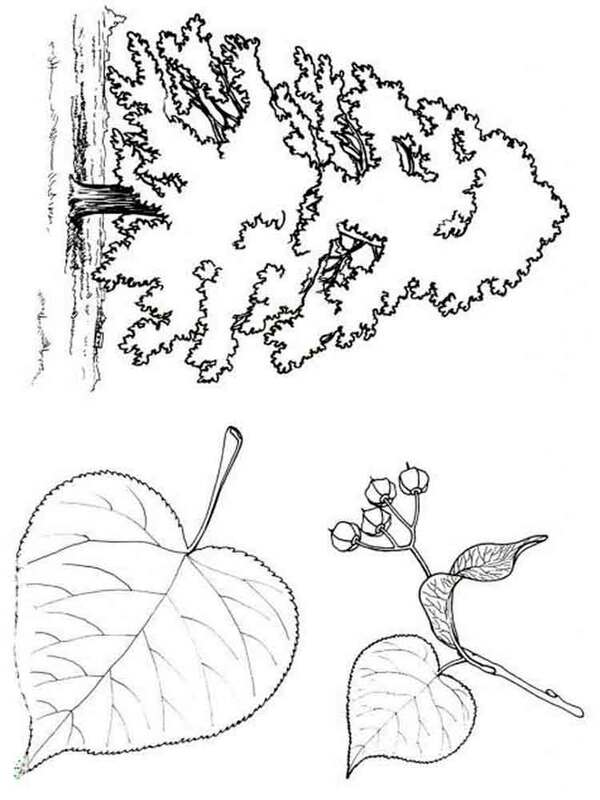 In the winter trees serve us as a support for bird's feeding troughs, in the spring – please us with fresh gentle-green foliage, in the summer trees cover people from wind, rain, and in the fall when cold weather comes, they cover the Earth with gold beautiful foliage. 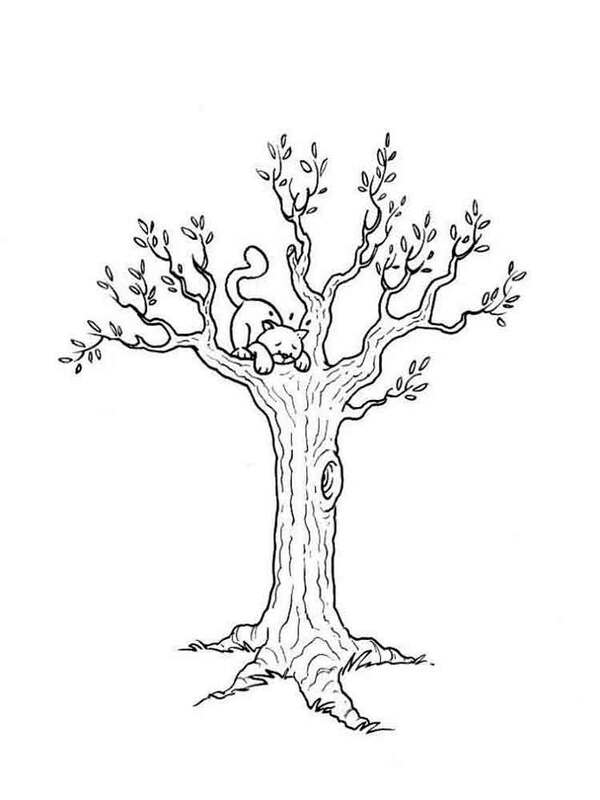 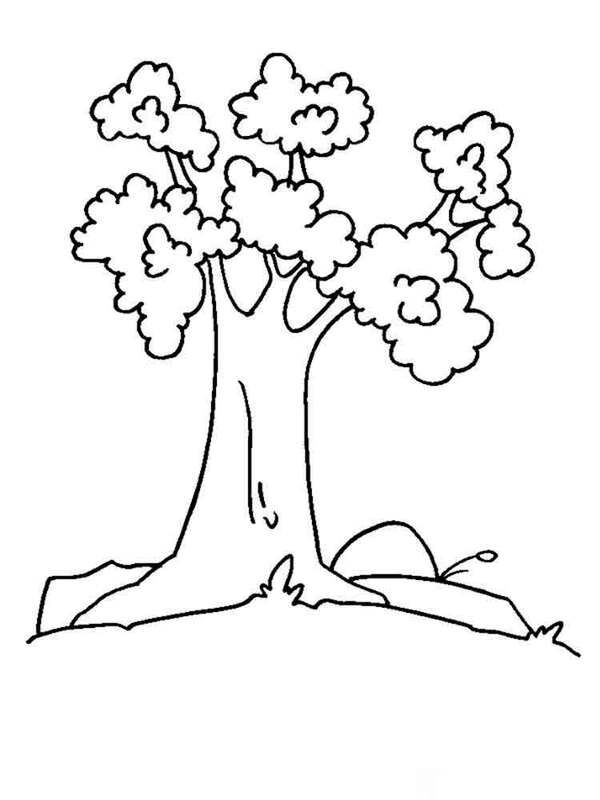 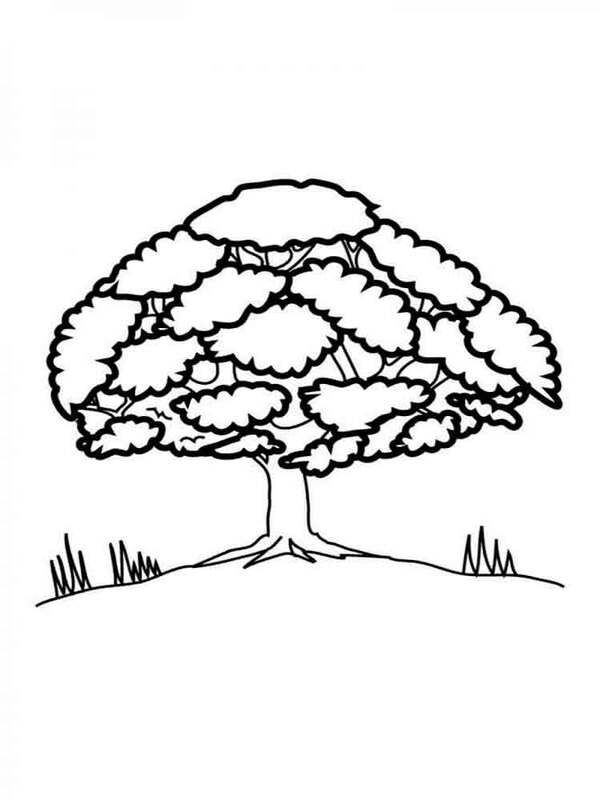 Print coloring pages with various trees and paint them in the most unusual colors!